General elections will be held in Bosnia and Herzegovina on October 12, 2014. As always, election ploys to garner votes are underway. 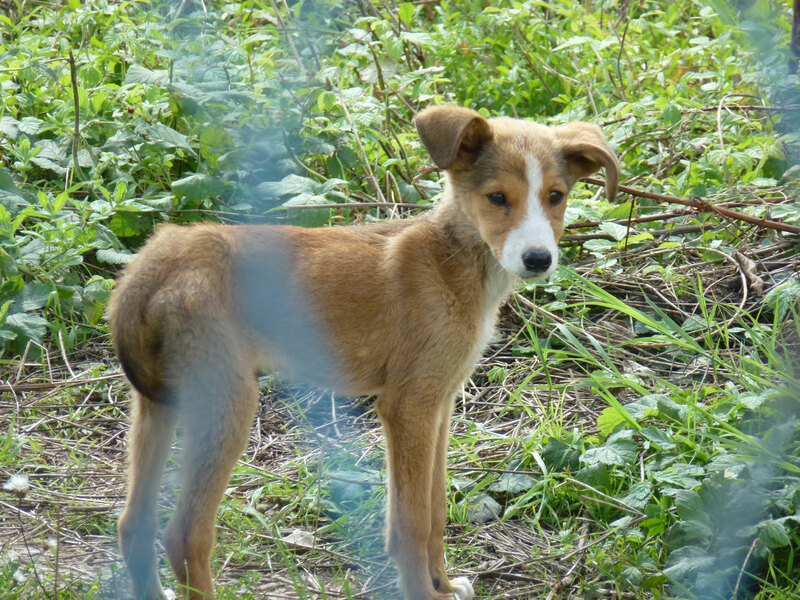 One of these ploys is to address the problem of the stray dog population in Sarajevo Canton. It is a problem. 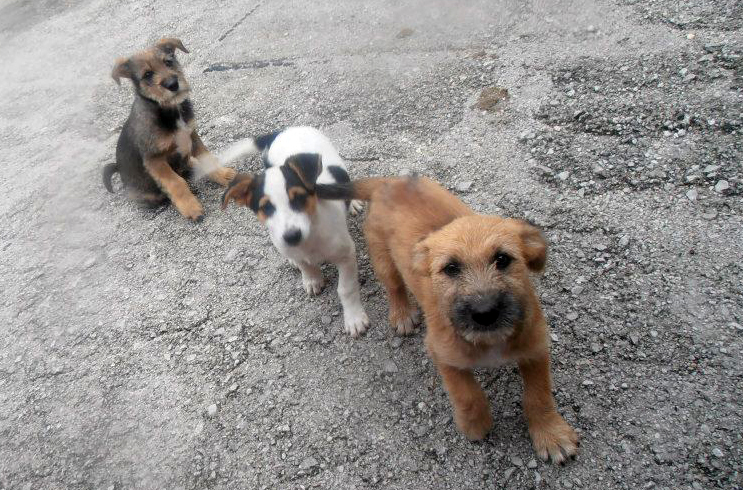 There are far too many strays in Sarajevo, as there are throughout Bosnia Herzegovina. But instead of applying what is a very good law on the Protection and Welfare of Animals of BiH, a law that includes the provision for ongoing spay neuter campaigns and of adequate shelters, the politicians decide, just before elections, to highlight an issue with dog bites and make a grand show of offering solutions by setting up a dog catching service and pouring funds into this service. In fact they have stated it will cost annually 680,000KM (340,000 Euros or 450,000 USD) to implement this service, and they have already allocated 88,000KM (45,000 Euros or 58,000 USD) for the cost of nine employees designated to this service, which includes a ‘hotline’ for citizens to report dog bites. 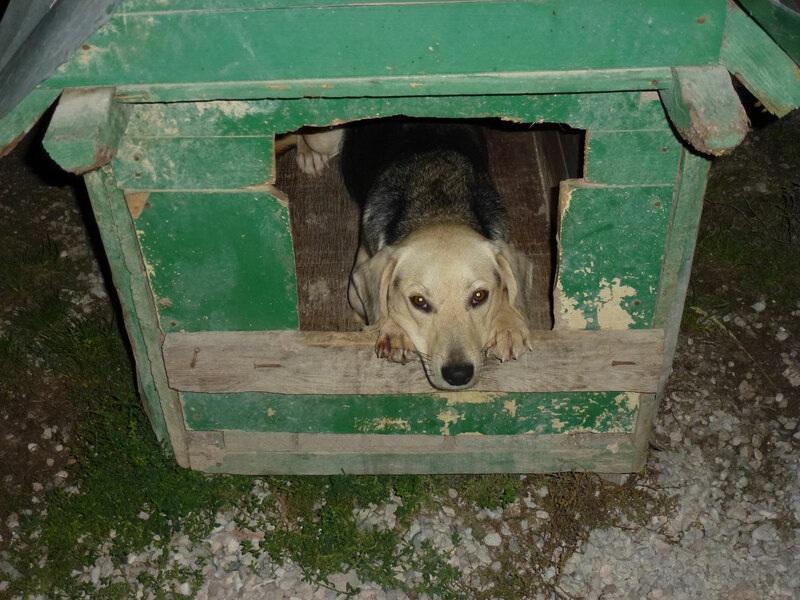 Zlatko Petrović, Minister of Spatial Planning and Environmental Protection states that the number of dogs bites this year is 600. But nowhere is it stated what dogs make up this number and in what circumstances. Dog fighting is illegal but rife in Bosnia Herzegovina. 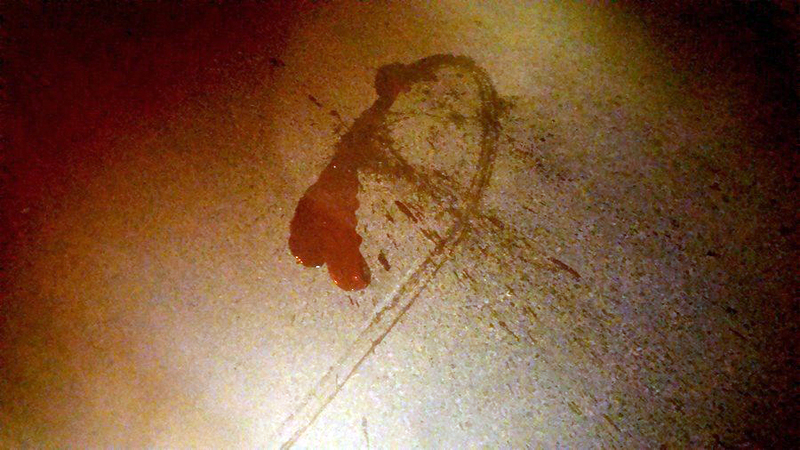 Do any of these bites happen during these fights? And do any of these bites occur from owned dogs? Or from dogs suffering during abuse, or even in during normal veterinary procedures? 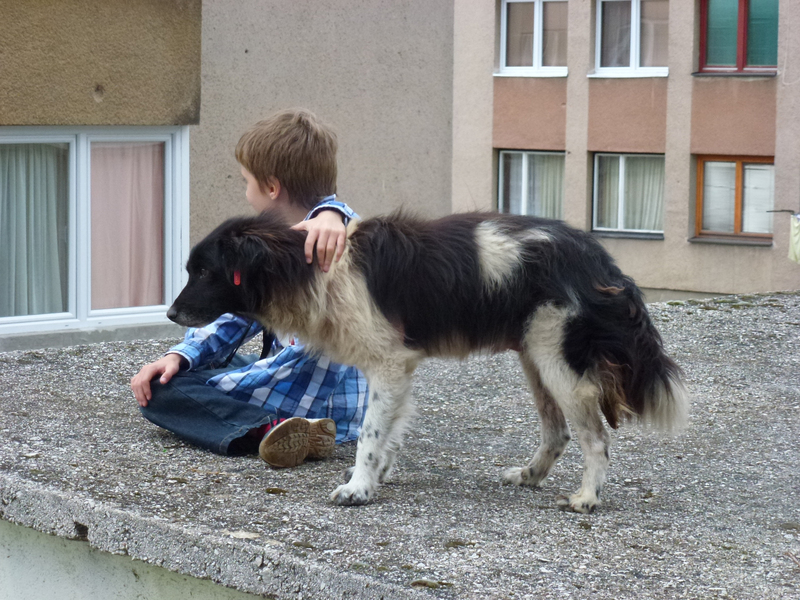 During my recent visit to Bosnia, I encountered numerous strays. Every single one of them either came up for a cuddle, or hurried away timidly. I spent considerable time with a supposedly aggressive pack of stray dogs. 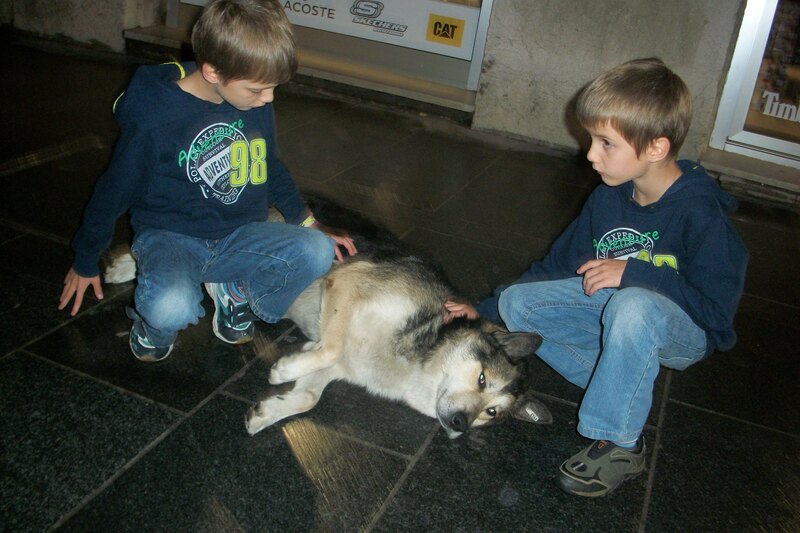 The two eight year old boys from Germany I was travelling with hugged these ‘aggressive’ dogs closely without mishap. 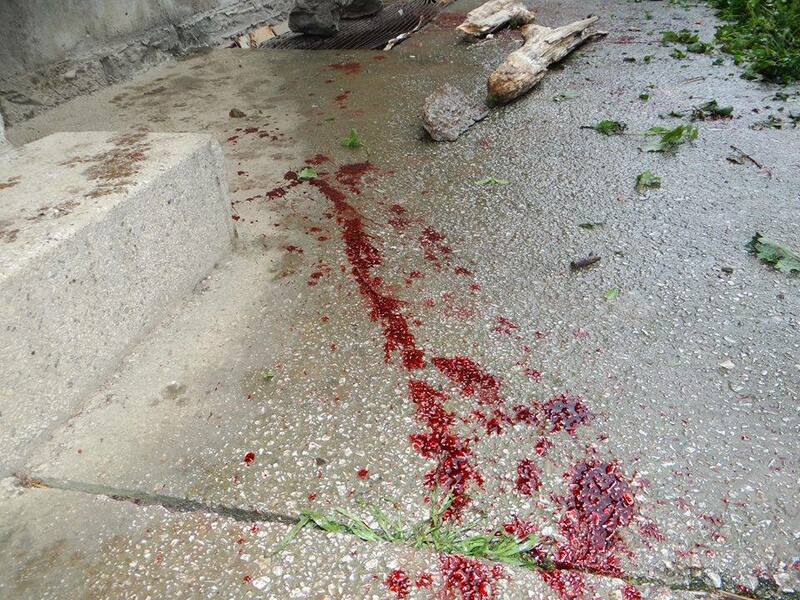 “Aggressive” stray dogs… Note also that P. E. “Rad”, a company hired for dog catching and disposal of corpses, was in fact shut down in 2009 by the Veterinary Inspection of Canton Sarajevo, because its methods were illegal and contrary to the provisions of the Animal Protection and Welfare Act. Is it likely that their methods will have changed? Also, the figure allocated as being necessary for the service to proceed must be considered in another context: P.E. Lokom, the public utility (‘hygiene’) service (established by the municipality) that will work in conjunction with P. E. Rad, has a shortfall in its budget this year of nearly 500,000KM. “Is it conceivable that a shortfall will be covered fully, or to a large extent from 680.000 KM ‘estimated annual operating costs’ aimed to fund the “dangerous dogs special team?” This being Bosnia, sure,” states Zoltan Milic, consultant economist in International Trade and Development. 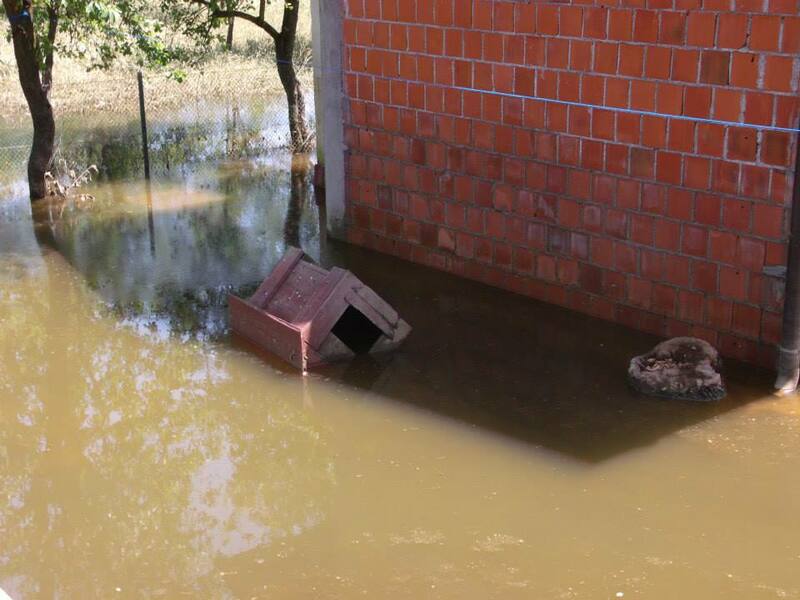 Existing shelters in Canton Sarajevo are so poorly maintained dogs are better off on the streets if it were not for the efforts of activists – if they are allowed to help out, which frequently they are not. 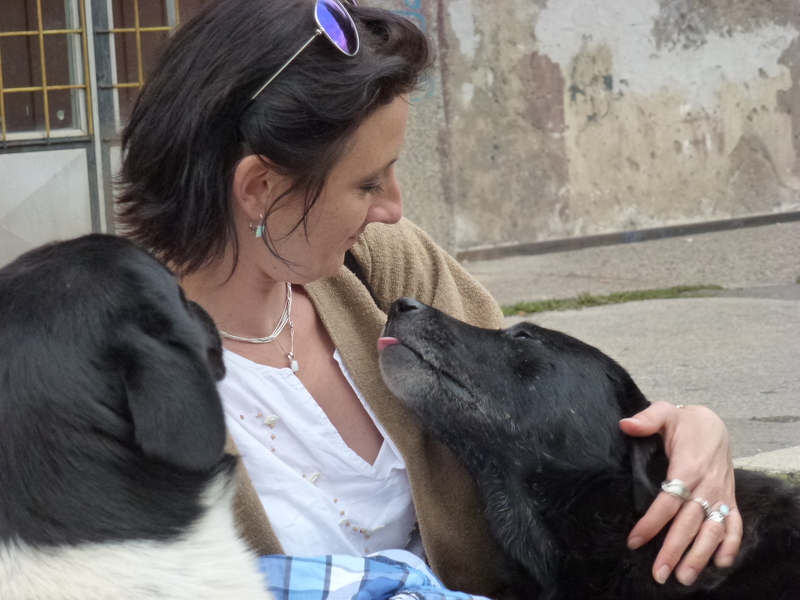 In Gladno Polje public shelter in Sarajevo, housing around 200 dogs, there was no running water on the day I visited. In the pens, the stench of fear, illness and excrement was literally unbearable. For photographs and videos of Gladno Polje public shelter from a recent visit, please go here. In this blog do a search on ‘shelters’ and you will find out more about the ‘horror’ shelters of Bosnia Herzegovina. Please also note director and film animator Vesko Kadic’s public letter made in 2013 to the mayor of Sarajevo just prior to the elections. (Translation is here.) It clearly shows that the current situation is exactly the same as last year and that absolutely no progress is made on implementing the animal welfare law. Instead, government ministers seek to secure their position and their lifestyle. Animal welfare activists want to use all legal means to end this horror, to save stray dogs and to make sure the government implements the existing Animal Protection and Welfare Act and that this dog catching and killing spree stops. 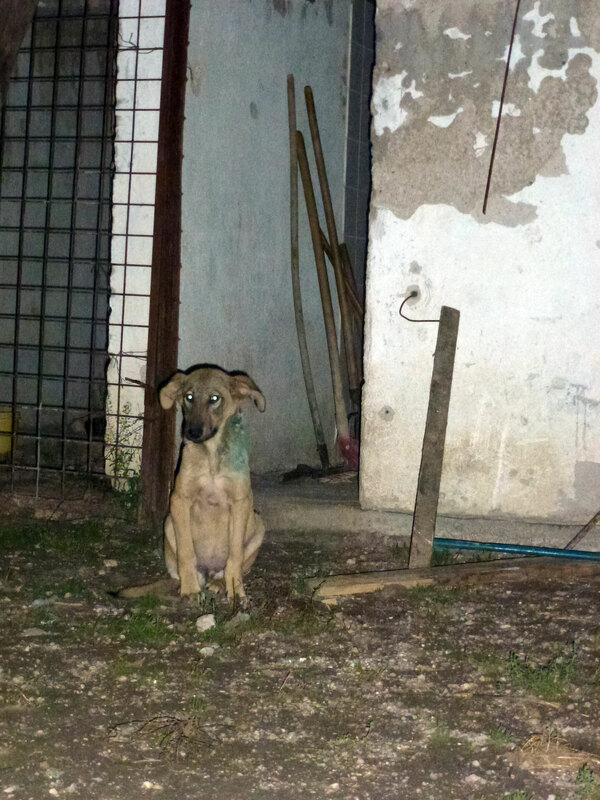 Many activists and rescuers are keeping vigil on the streets at night, and not only in Sarajevo. A rescuer from a town north in central Bosnia Herzegovina who takes care of the strays in her area says: “The dogs here are also in danger, it is not just Sarajevo killing strays, they started to do it here 10 days ago, maybe two weeks ago, but I never thought it will be for real. Now I’m spending every night outside, or going around three or four times, to make sure my pack will be ok, we lost “just” two of them. I have to watch my dogs, and all together – I’m so tired, but I have to be sure that my dogs will survive. My pack will not be killed as long as i can spend my nights outside, but it can’t be forever, I have to move them. Also see the petitions on the Petitions page. 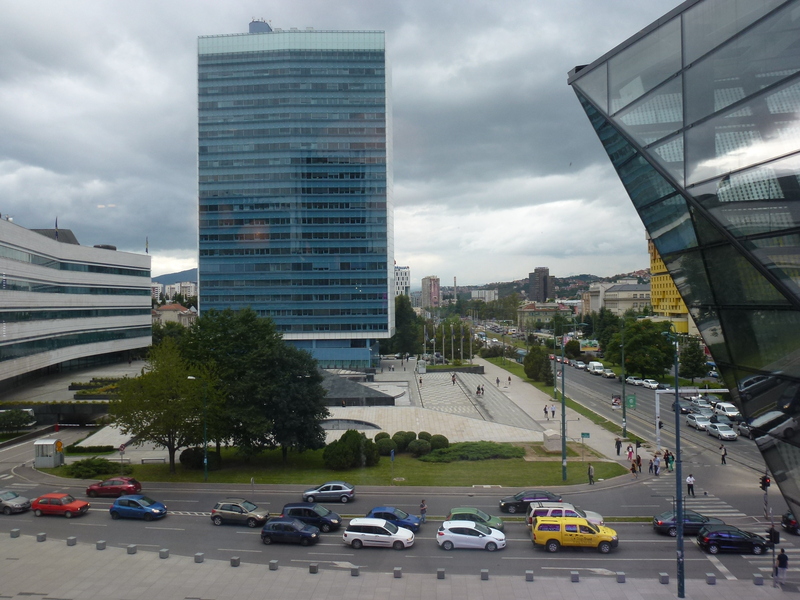 Why is a Sarajevo government dog service causing such panic?